PORTLAND, OR, 10/4/2018 — Robert Kirkman took to the stage today at New York Comic Con to announce the series' final story arc of his co-created horror series with Paul Azaceta, OUTCAST BY KIRKMAN & AZACETA. 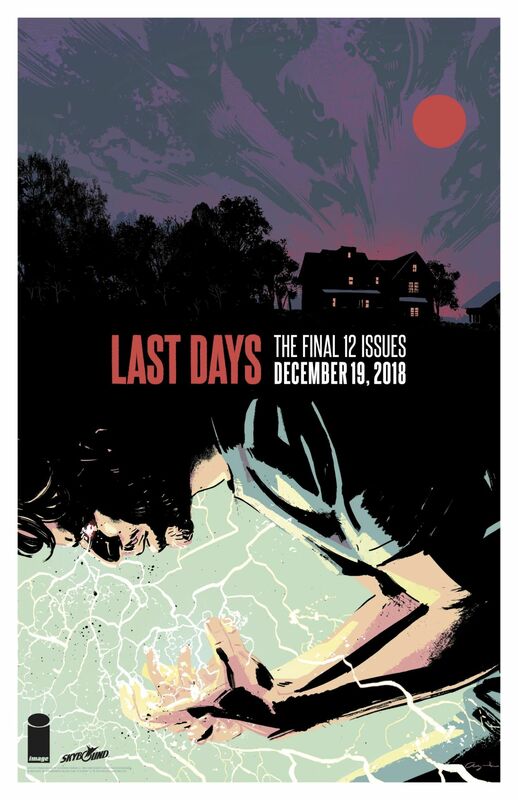 The final arc will kick off in December with issue #37. 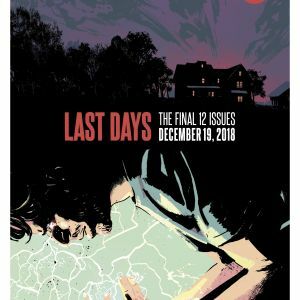 The final arc will build to a crescendo of plot twists over the course of twelve issues and end on issue #48 will the long-planned ending to the psychological horror series first launched in 2014 to critical acclaim. "It's been a long road getting here--but I've said since the beginning Outcast was the first series I started where I had the ending planned before we began," said Kirkman. "We've been building to what's coming since the very first issue and it's great to finally be at the point where we can tell this final epic storyline! Working with Paul has been an absolute thrill and I'm extremely proud of what we've done together over what will be a five year journey." OUTCAST BY KIRKMAN & AZACETA follows Kyle Barnes, a young man who has been plagued by demonic possession all his life and now he needs answers. Unfortunately, what he uncovers along the way could bring about the end of life on Earth as we know it. OUTCAST BY KIRKMAN & AZACETA #37 (Diamond Code OCT180225) will hit stores on Wednesday, December 19th. 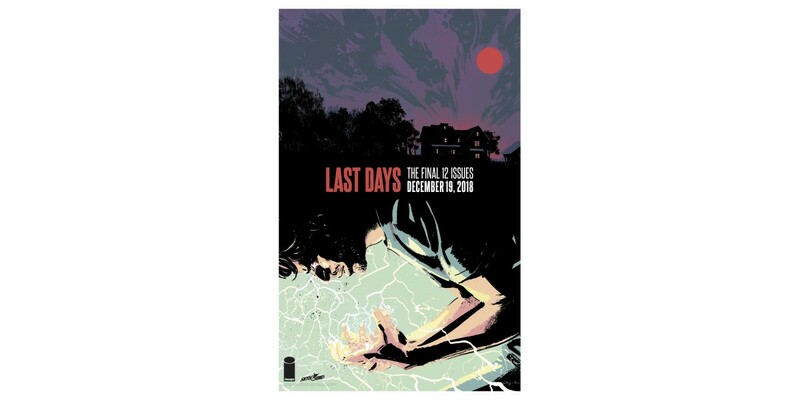 The final order cutoff deadline for comics retailers is Monday, November 26th.